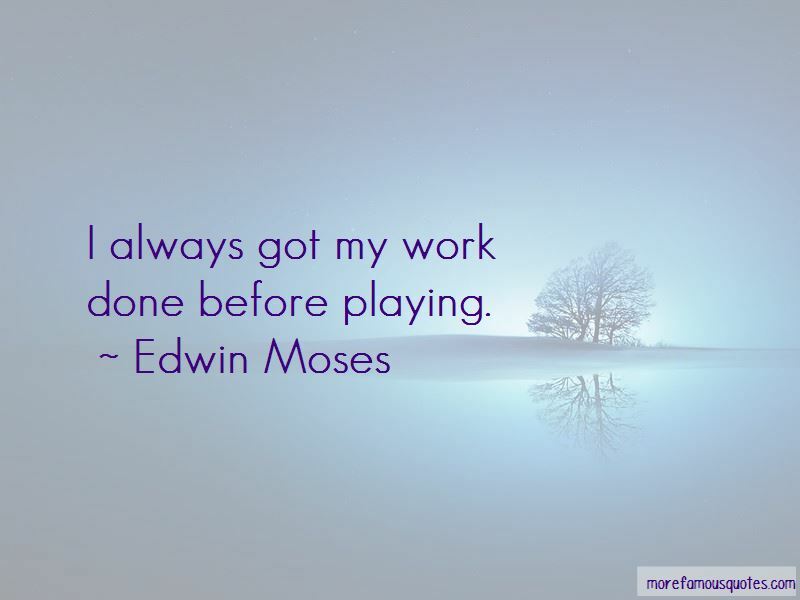 Enjoy the top 26 famous quotes, sayings and quotations by Edwin Moses. You have to have already convinced yourself that you are going to win no matter what other influences are. 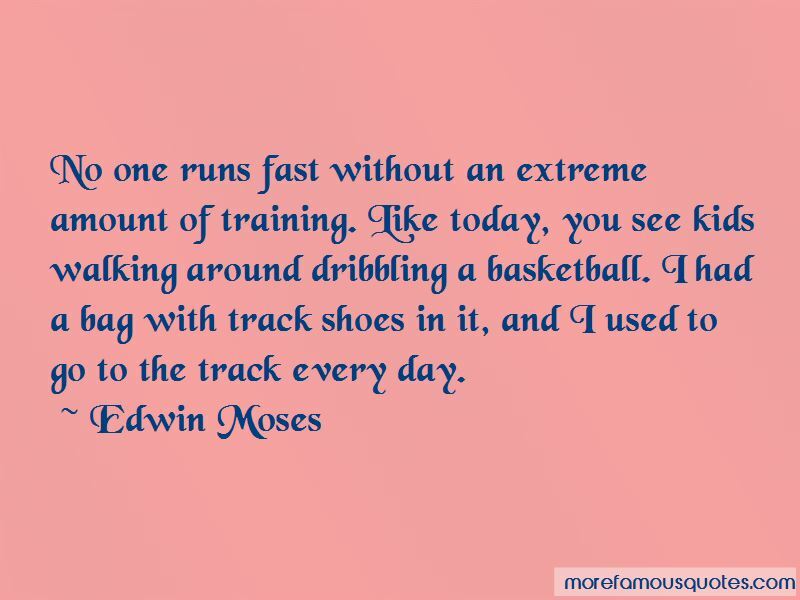 I don't really see the hurdles. I sense them like a memory. 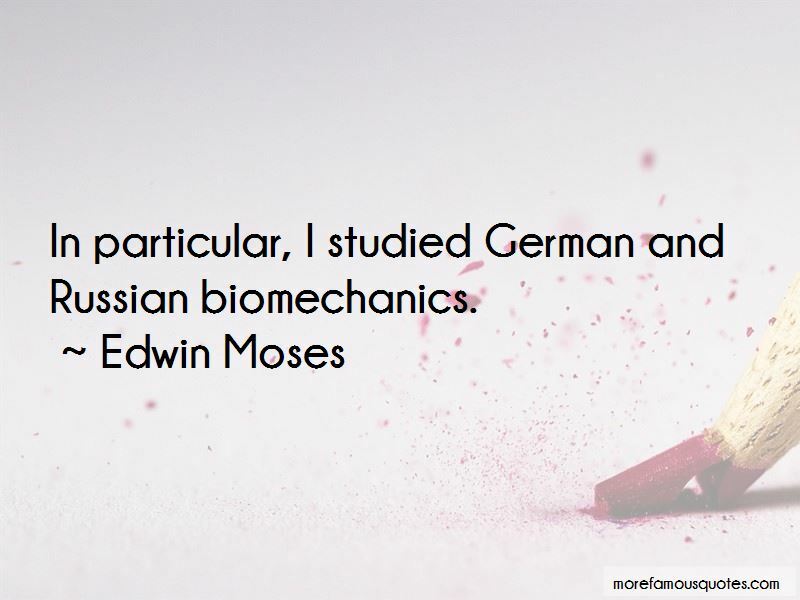 Want to see more pictures of Edwin Moses quotes? 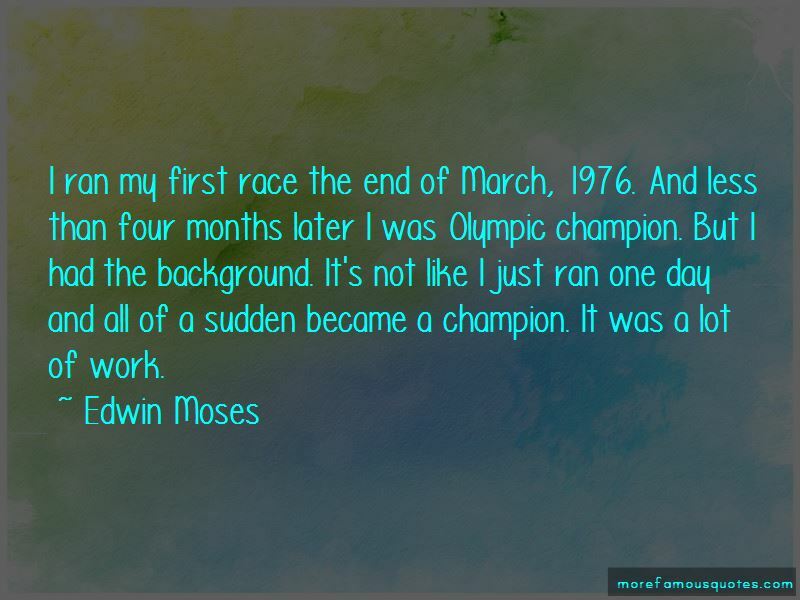 Click on image of Edwin Moses quotes to view full size.